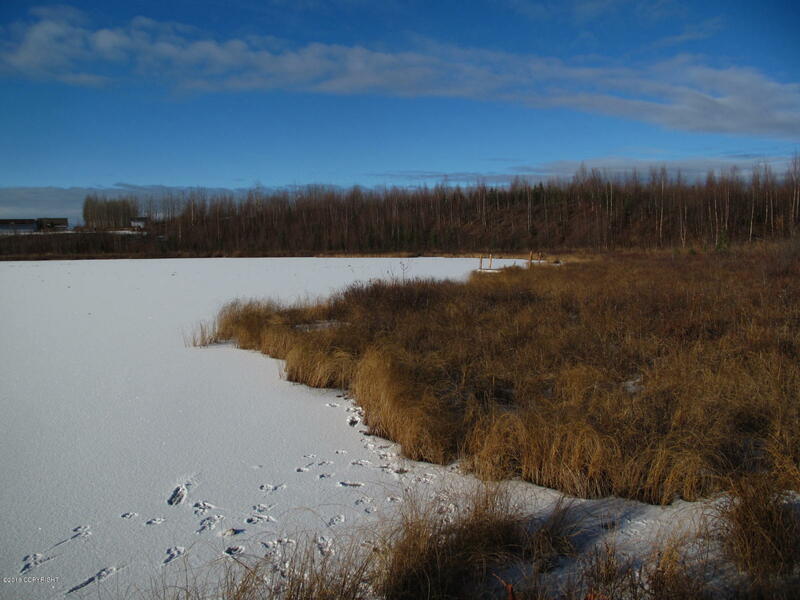 Affordable lakefront property and 5.34 acres ! 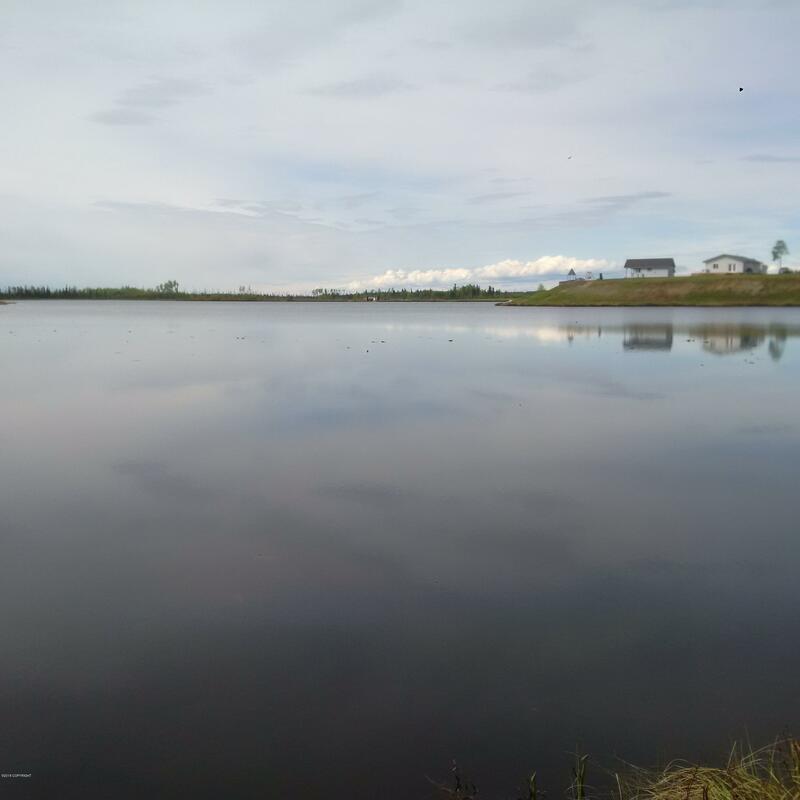 Build your new home on Bolo Lake. 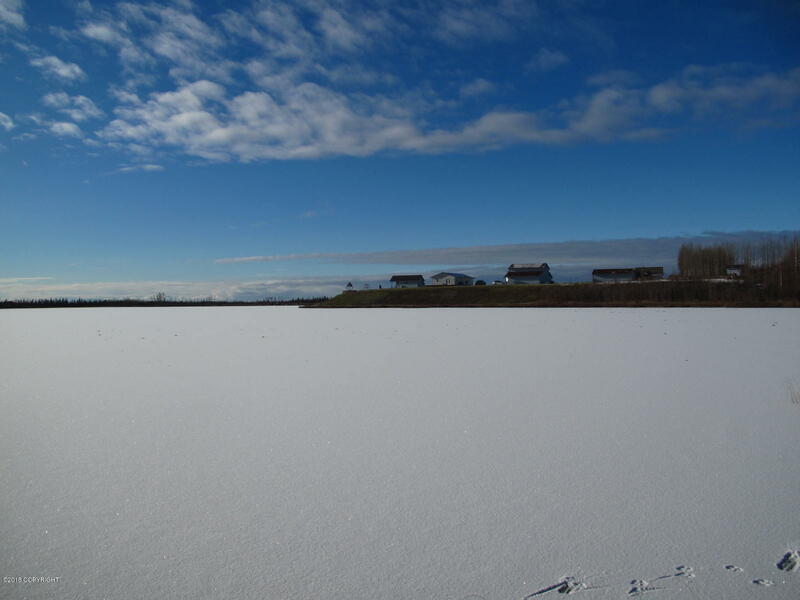 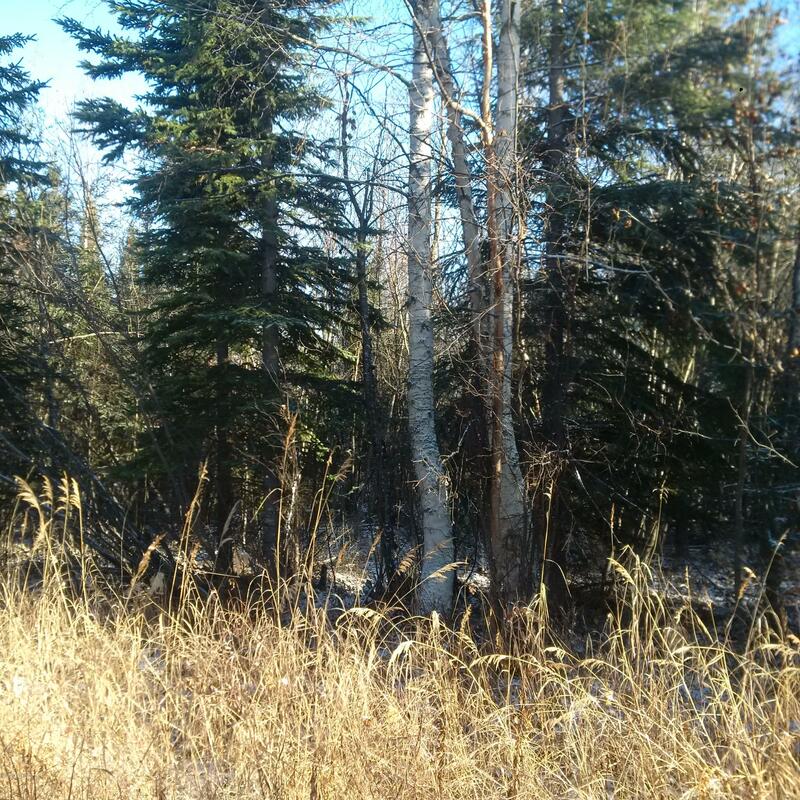 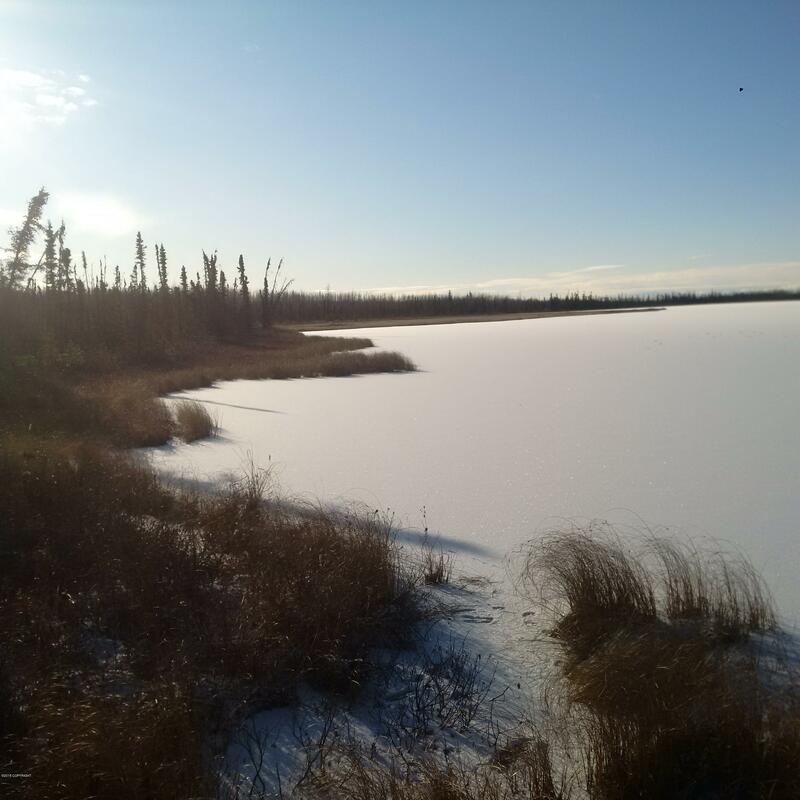 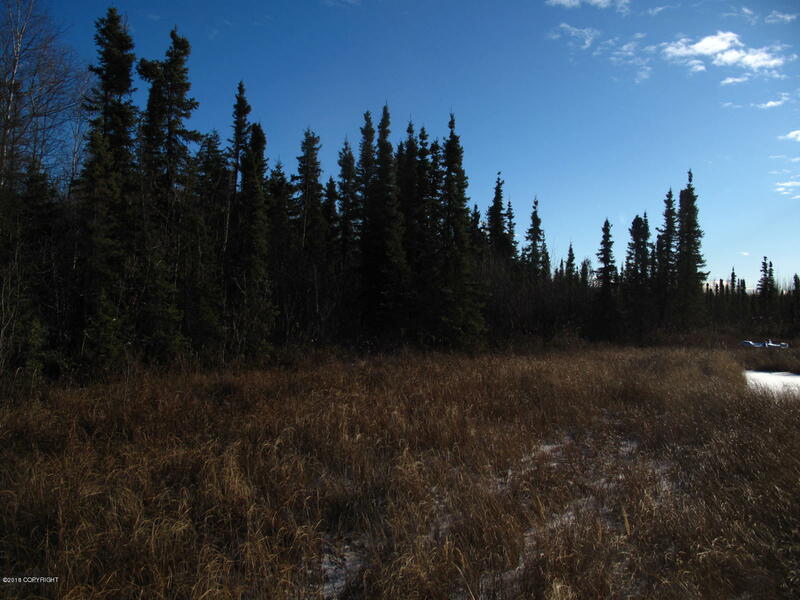 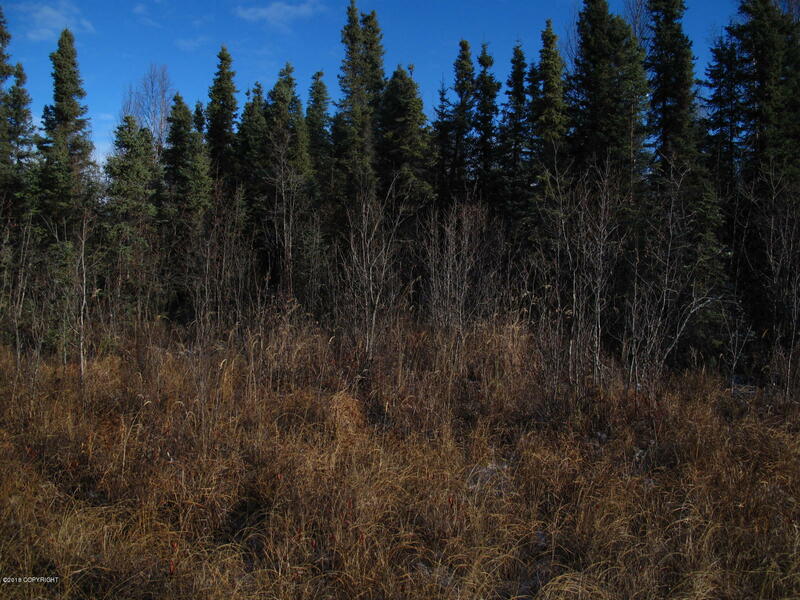 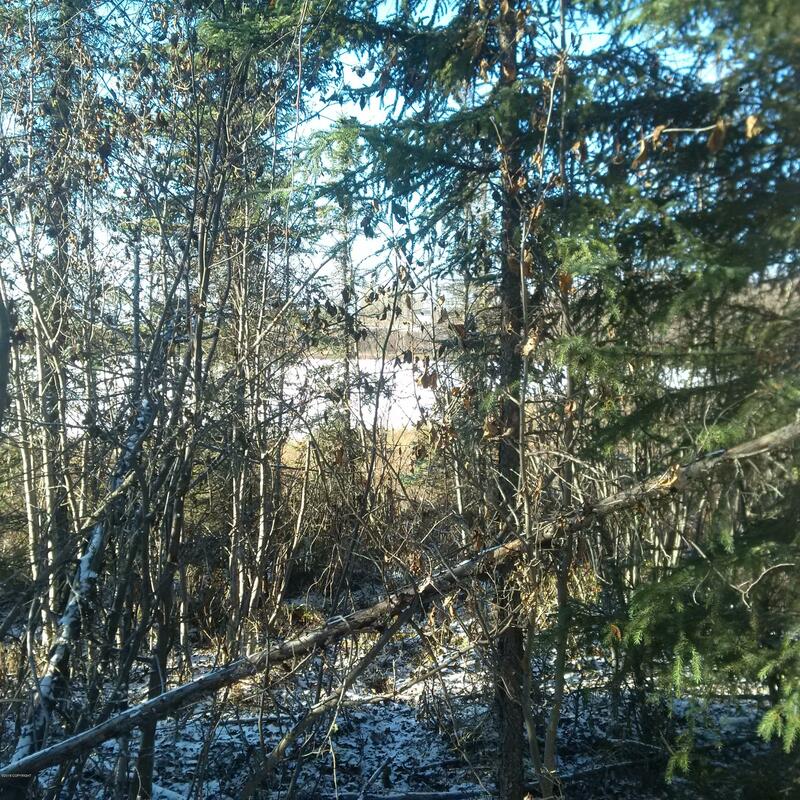 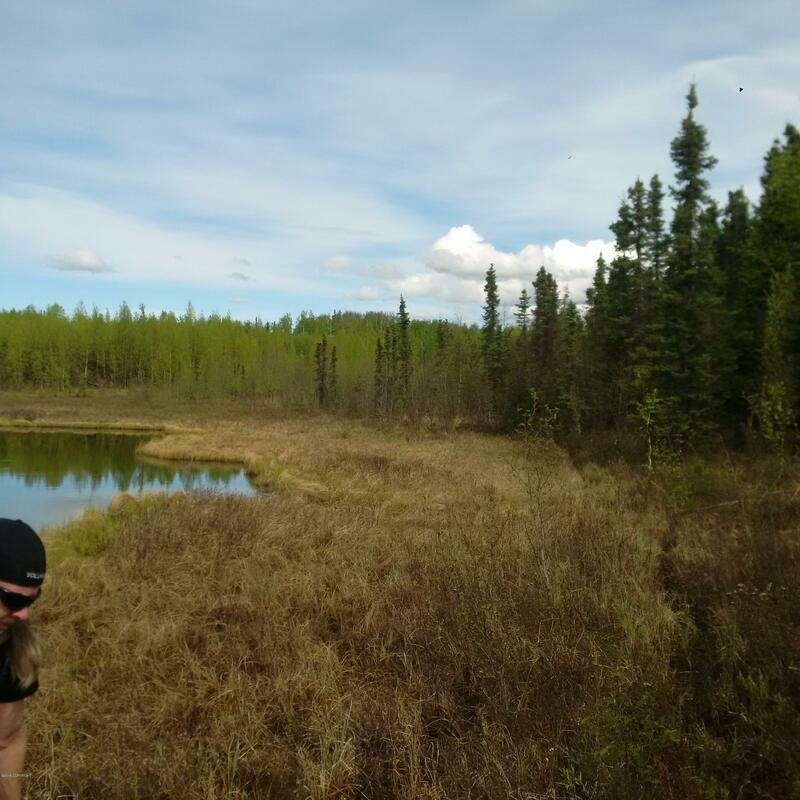 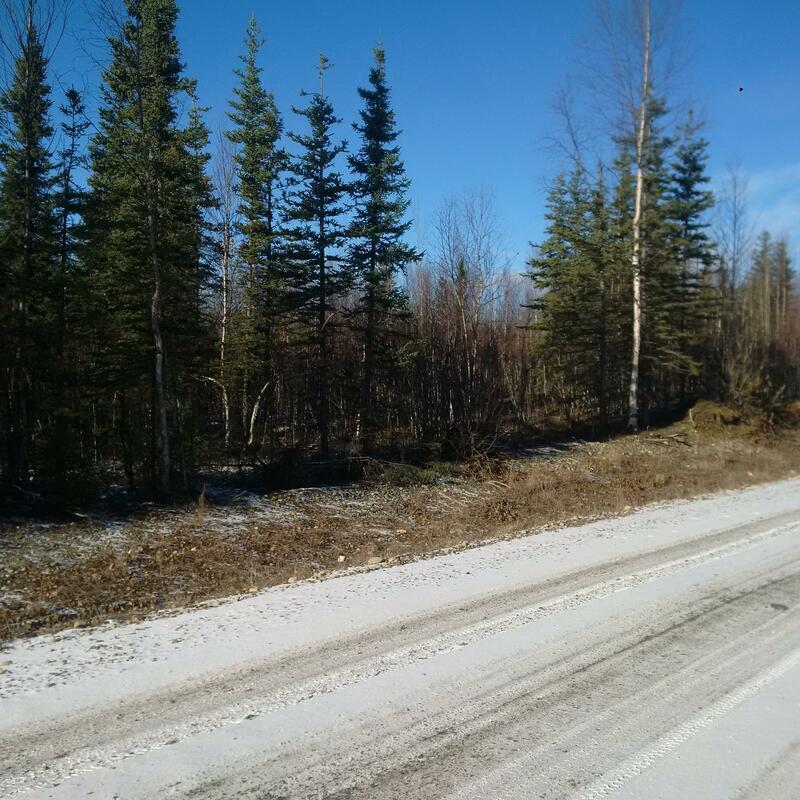 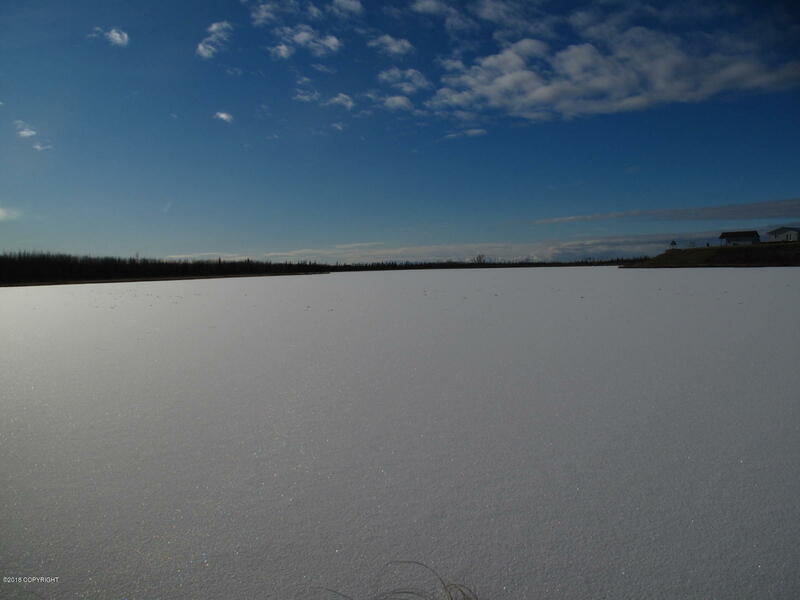 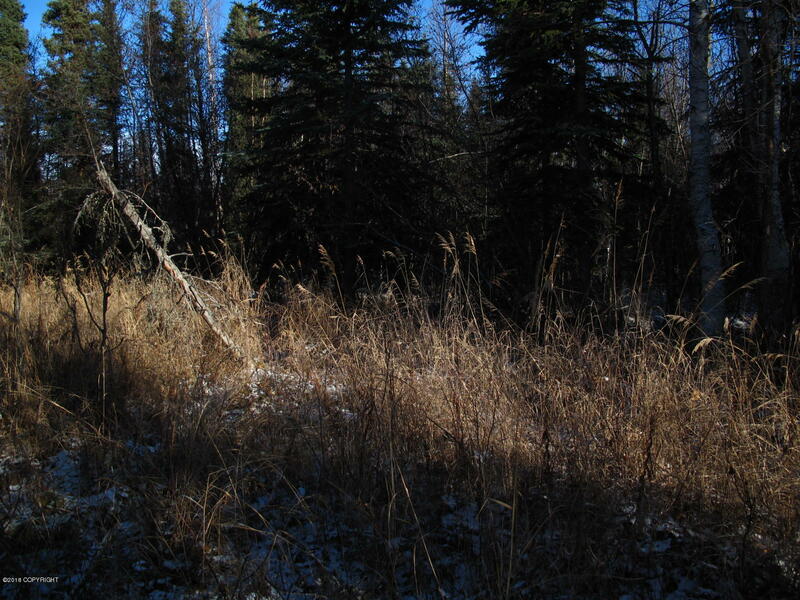 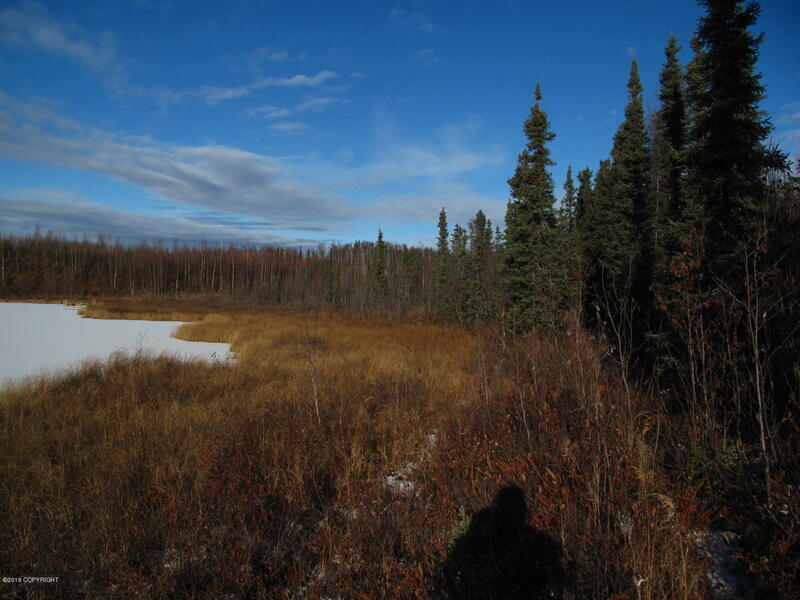 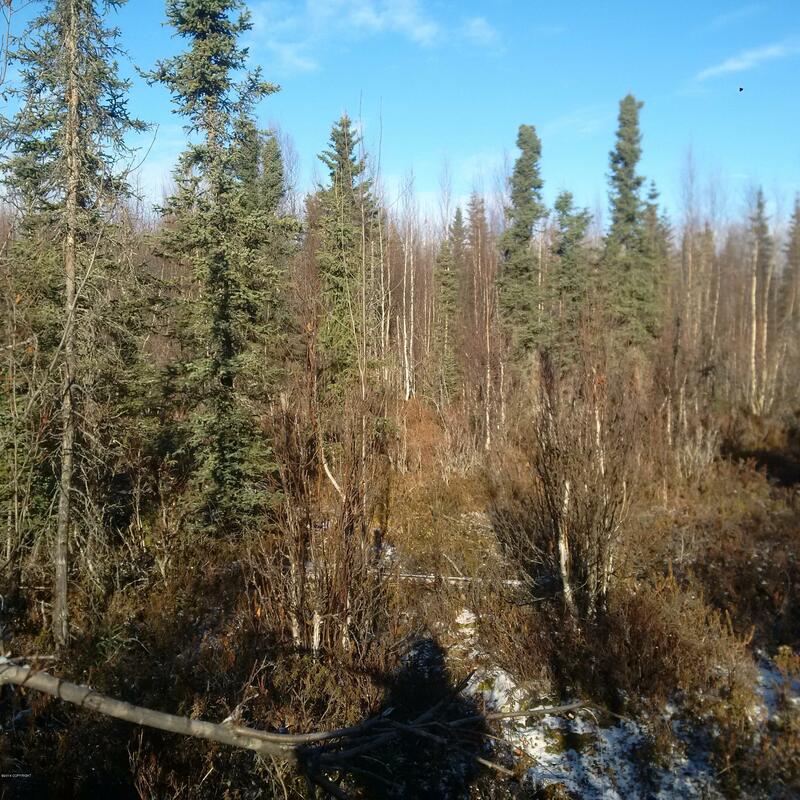 Great location between Big Lake and Wasilla. 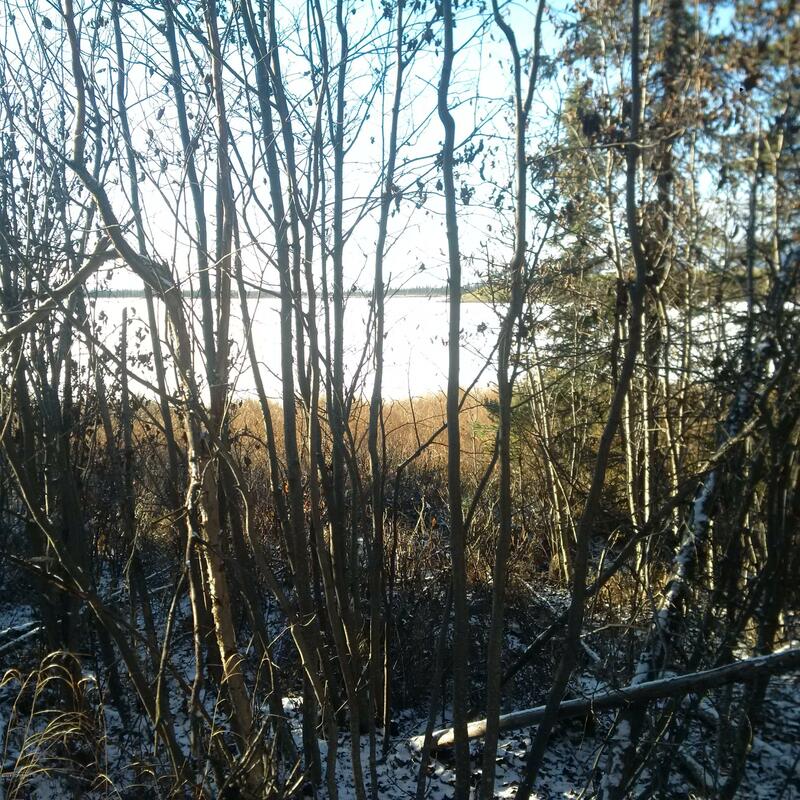 Huge potential for lakefront living , no HOA here.